TEK MILITARY SEATING, part of TEK Group, brings together the group’s vast portfolio of tried and tested seat components with in-house seat design and manufacture to offer defence customers the highest levels of safety and protection. The creation of the ProTEK® brand of military seating has introduced new innovations, modularity and new technologies to the marketplace, with ProTEK® now recognised as a global market leader valued for its quality, robustness and cost effectiveness. Innovation remains at the core of our designs, which include weight reduction without loss of utility and integration of new functions - such as our stretcher system which can conform to Stanag 4569 AEP55 standards. Our newly developed ProTEK® SV foam inserts, an industry first, has revolutionised blast protection on vehicles of over 10 tonnes by introducing a seat which offers high levels of protection without the need for the seat to stroke, and at much lower cost. We also offer a reduced vibration version which can significantly decrease whole body vibration exposure in tracked and wheeled vehicles. 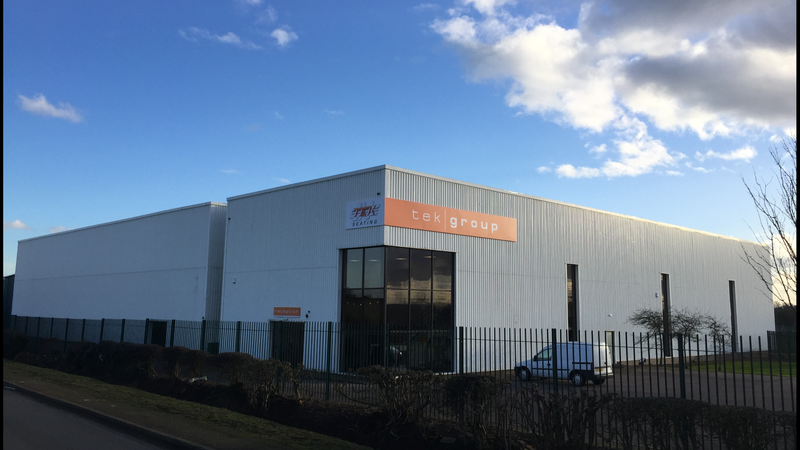 The move to a modern 15,000 sq ft, purpose-built production facility in Rearsby, near Leicester, at the end of 2015 has enabled us to greatly increase production volumes and put in place a dedicated design and development centre to support our growth and maintain our ambition to constantly innovate and improve our products, making u s the supplier of choice for our customers. Consistent quality is the priority of many businesses, the introduction of ISO 9001 some three years ago has been augmented by our complementary TQS in-house production quality system designed to target zero defects - today our quality is seen as the benchmark within our industry. 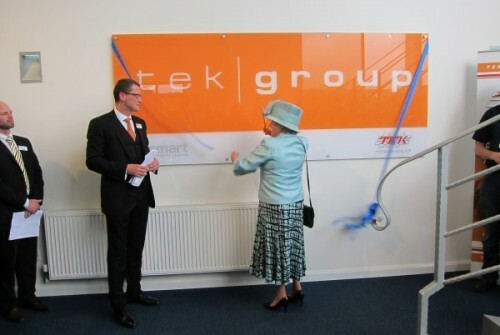 TEK Group is privately owned by CEO Paul Fleming who has consistently grown the business since taking it over from his father 28 years ago. Today several members of the family support the business in key positions, along with many members of the team who have been instrumental in its growth and success. The business continues to grow and increase its market share with quality, service, innovation and passion at the heart of our core values.